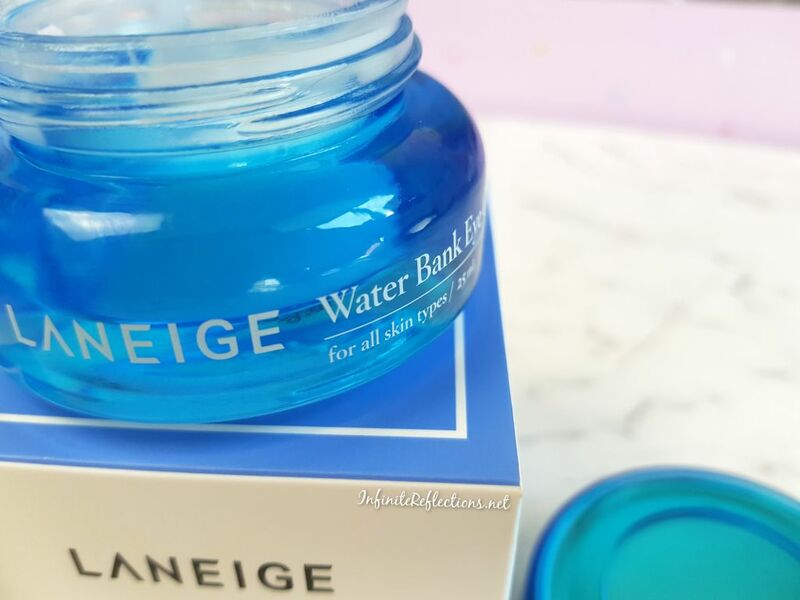 I thought of purchasing this eye cream after seeing some good reviews online and because I really wanted to try the brand Laneige. I love Korean skincare but hadn’t tried anything from the brand until last year. Now, of course, I have purchased some other products from the brand and I will share my thoughts on them soon. Anyways, coming back to this eye cream. 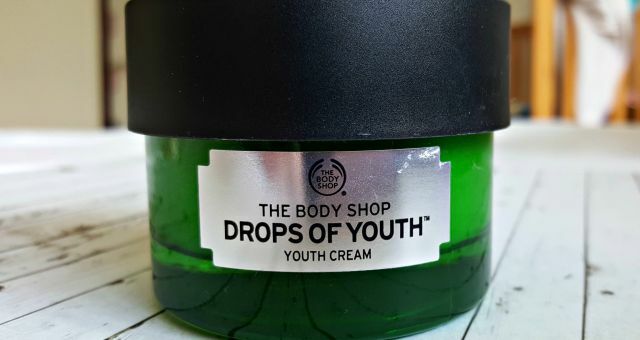 It claims to be a 24 Hr moisturizing eye gel for stressed skin around the eyes. 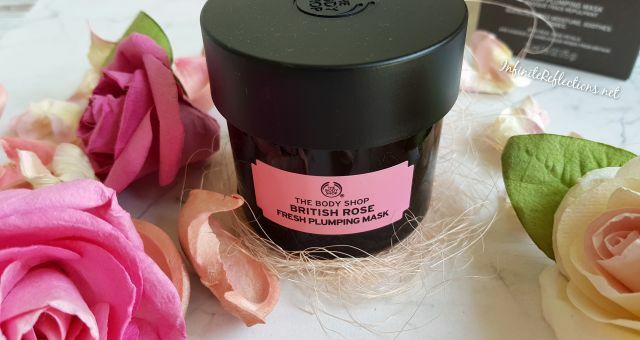 It contains bilberry that not only nourishes but also protects tired skin around the eyes due to exposure to electromagnetic radiation. Active agents extracted from palm create a moisturizing layer over skin, preventing it from going dry. Basically, it claims to do what I want my eye creams to do, i.e. keeping my eye area hydrated and reduce fatigue, which in turn will keep wrinkles and dark circles at bay. I am really happy that this eye cream has been true to all its claims. It has a very light soothing gel like texture, which gets absorbed really nicely into the skin. I usually apply this eye cream at night and it keeps my eye area feeling hydrated when I wake up in the morning and even after that. My eye area doesn’t feel tired and fatigued at all no matter how tired it was the previous day. I also enjoy the texture and the fragrance of this eye gel. 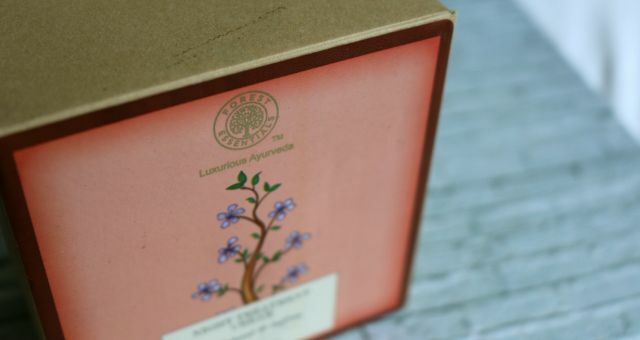 It has a subtle fresh scent which won’t be overpowering for most people. I think so far, this is my favourite eye cream or gel which I have used so far. Also, the light weight and hydrating formula of the gel makes it suitable for almost all skin types. I have used a small size of the Estee Lauder Advanced Night Repair Eye cream, which I also liked. But, since I have used the Laneige one longer, I am able to judge this one better. 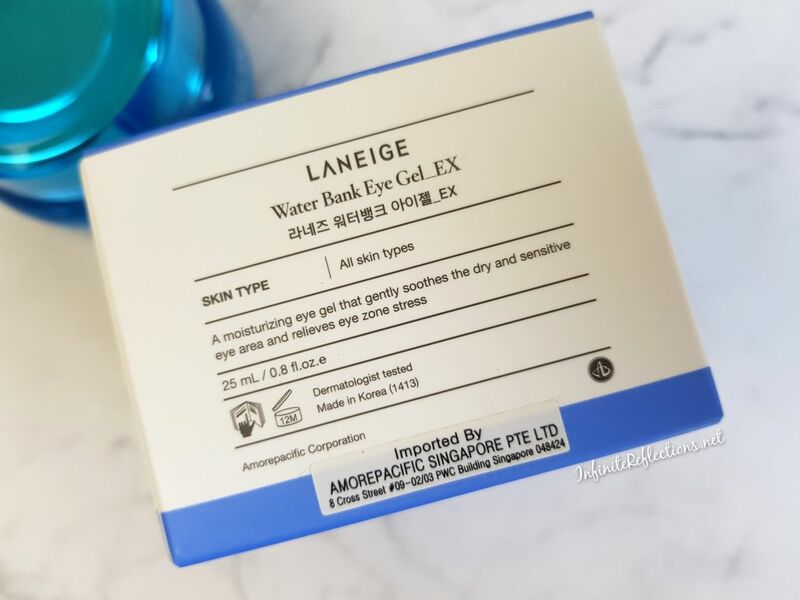 Apart from that, I have liked the Innisfree Green Tea eye cream in the past but I like the Laneige one better because the Innisfree one has a more thicker texture and it sits on the skin a bit heavy. 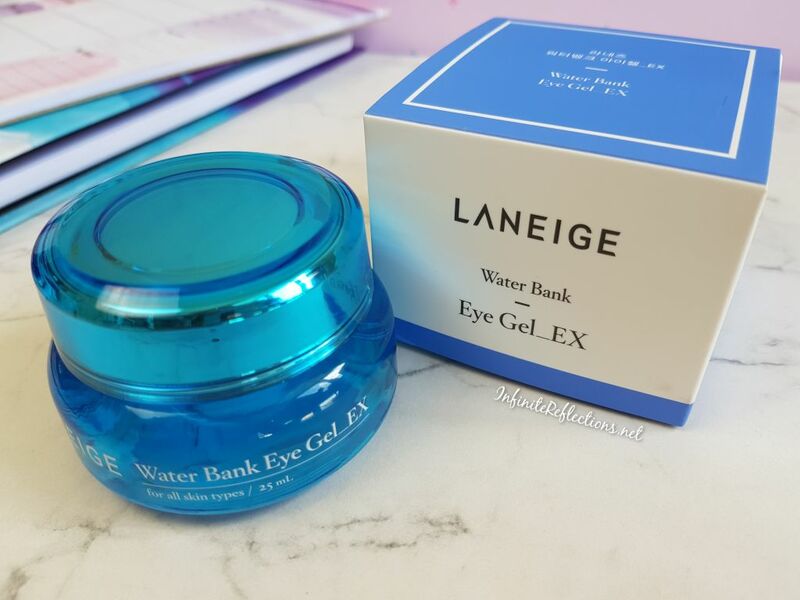 Both, do a very good job but I prefer the texture and light weight nature of the Laneige Water Bank Eye Gel_Ex. Some other information about the ingredients, which I found from their website. I, honestly, did not know about the following ingredients in the product before buying. So, I am very happy to find these out and can understand why it works the way it does. Hydro Ion Mineral Water – Infused with 6 ionized moisturizing minerals that play a role in regulating skin moisture, it swiftly penetrates the skin to activate natural moisturizing genes in the skin. Quinoa extracts – Quinoa has been a food source for mankind for the past seven thousand years. 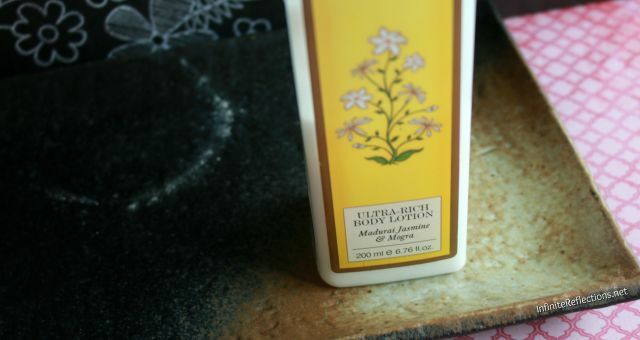 It is also known to protect the skin from dryness and damage. Natural olive oil – Micro-sized botanical oil particles absorb quickly into the skin to reinforce the lipid barrier in the epidermis to help retain moisture and smoothen the skin texture. Tillandsia extract – Rich in betaine, a natural moisturizing factor (NMF) that plays an important role in hyaluronic acid synthesis in the dermis. The product also has a very solid packaging. The beautiful glass blue jar looks very attractive and luxurious. Although you do have to be careful with the jar since its glass and has quite a bit of weight to it. So, you can’t really toss it around here and there. I am pretty sure, this jar also comes with a spatula to scoop the product out, but somehow I have lost mine and can’t confirm that. 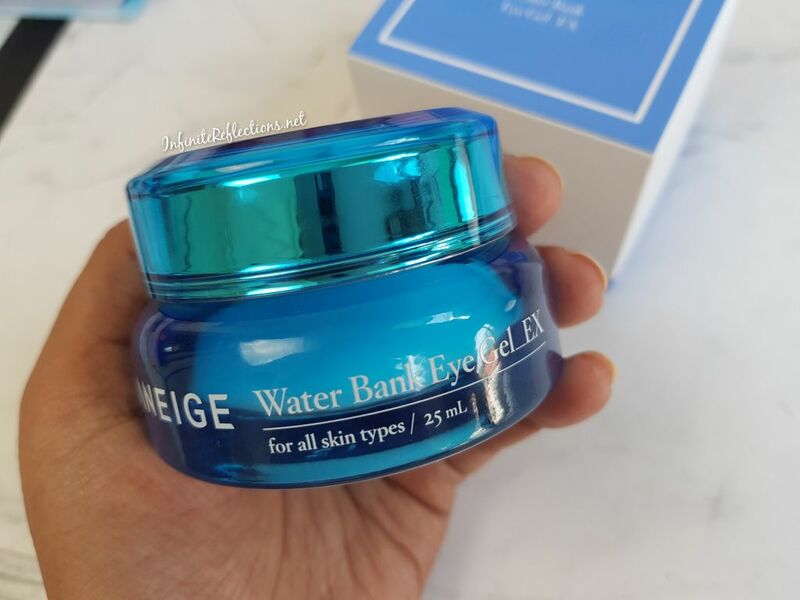 Lastly, and perhaps most importantly for many, the Laneige Water Bank Eye Gel_EX is priced at SGD 49 and we get 25 ml of product. 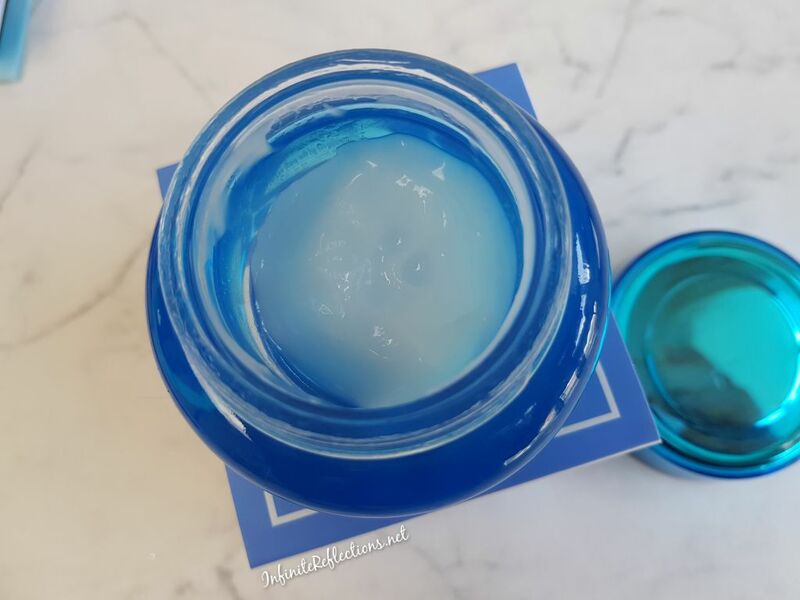 It’s definitely a high end eye cream but after seeing the results and experiencing it, I think it’s really worth the money if you are looking for a good hydrating eye cream. I have been using this eye cream religiously for the last 5-6 months and I am sure it will last me at least another month. So, I think its a very good investment if you are in the market for eye creams. I will recommend it. I just got a sample of it and can’t wait to try it..